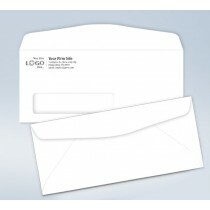 These Office Impressions #10 Envelope is crisp looking, and perfect for mailing checks, invoices, letterhead, personal letters, statements, and direct mail. 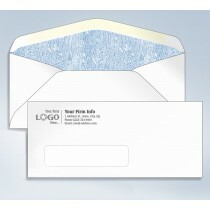 With options such as Square Flap, Policy and commercial flap - it has become common for both commercial and social designs. 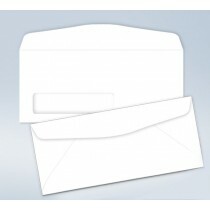 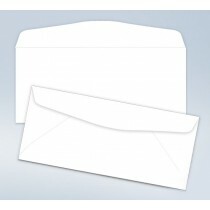 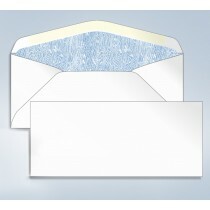 Made from white woven 24-lb paper stock, these envelopes are a durable and easy-to-use mailing solution for your business or home. 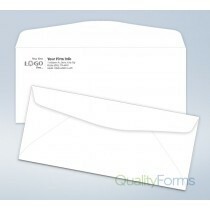 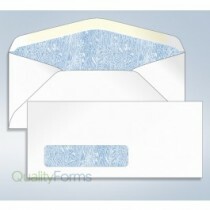 These are standard #10 envelopes that can hold folded sheets of letter-sized or legal-sized paper, brochures and other typical business documents. 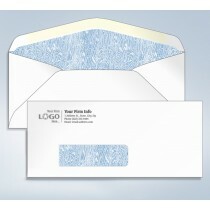 This is available both in plain or custom printed for branding, address printing services are also available.